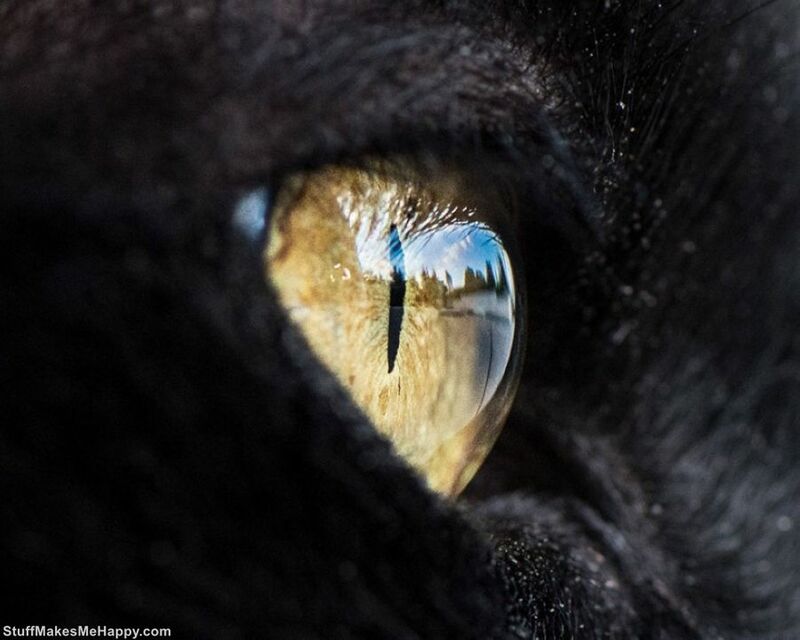 Andrew Marttila is a talented and renowned photographer from Philadelphia. 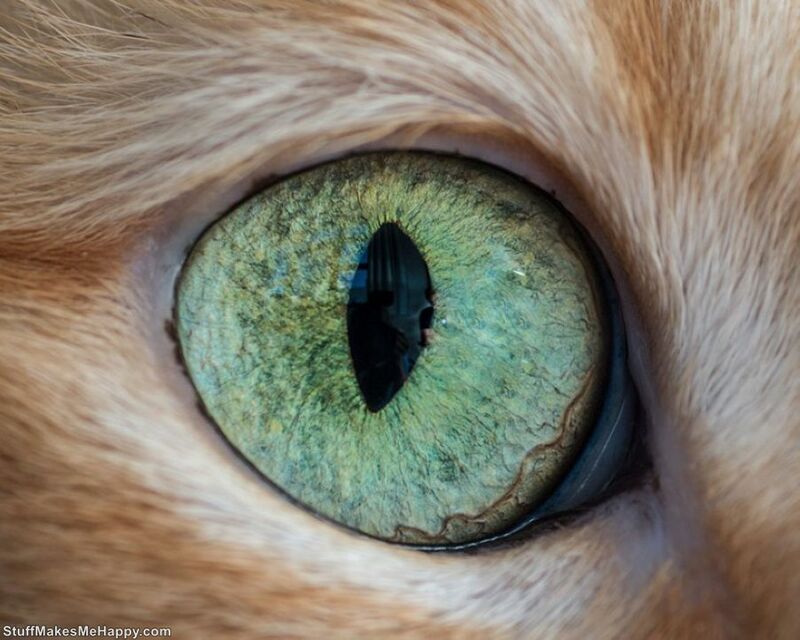 He is doing business named as Crazy Cat Man Haroun & Grendel Philadelphia Based Pet Photography. 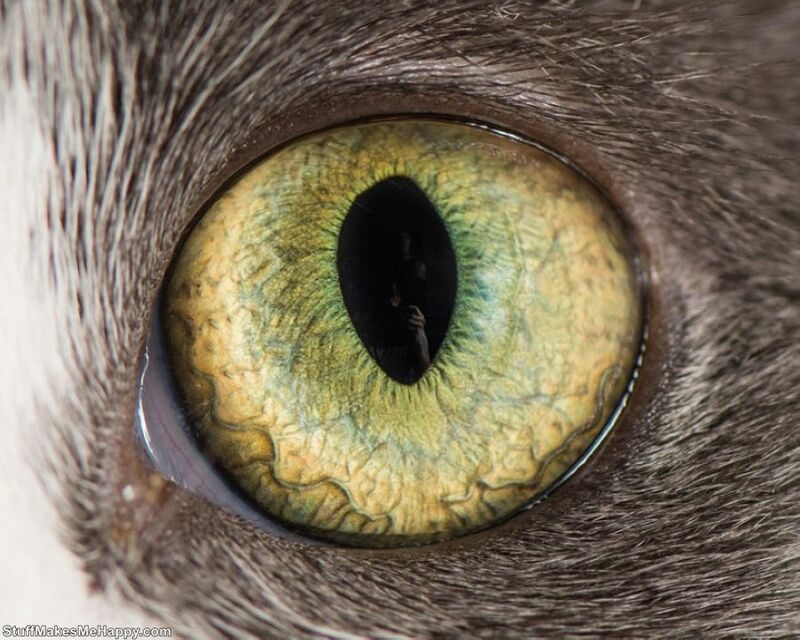 Recently Andrew has revealed unique series of images of the cat eyes. 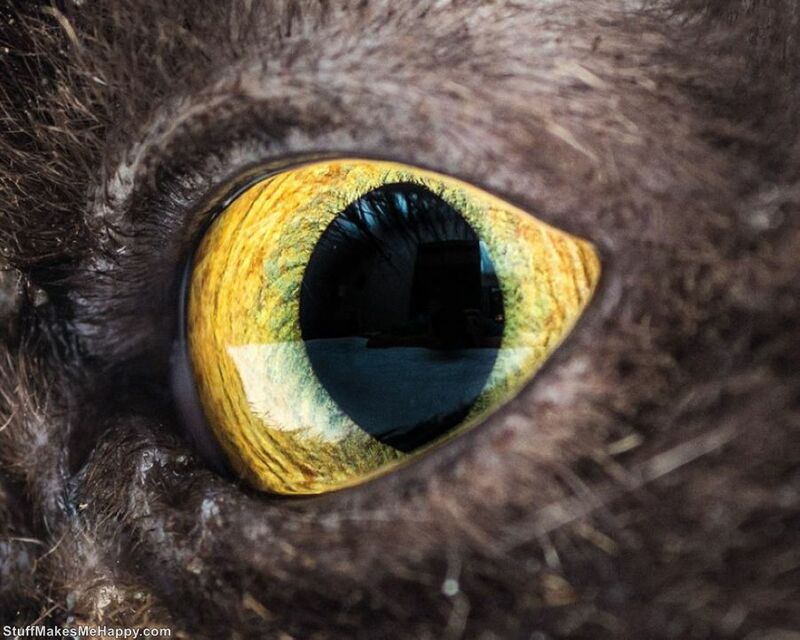 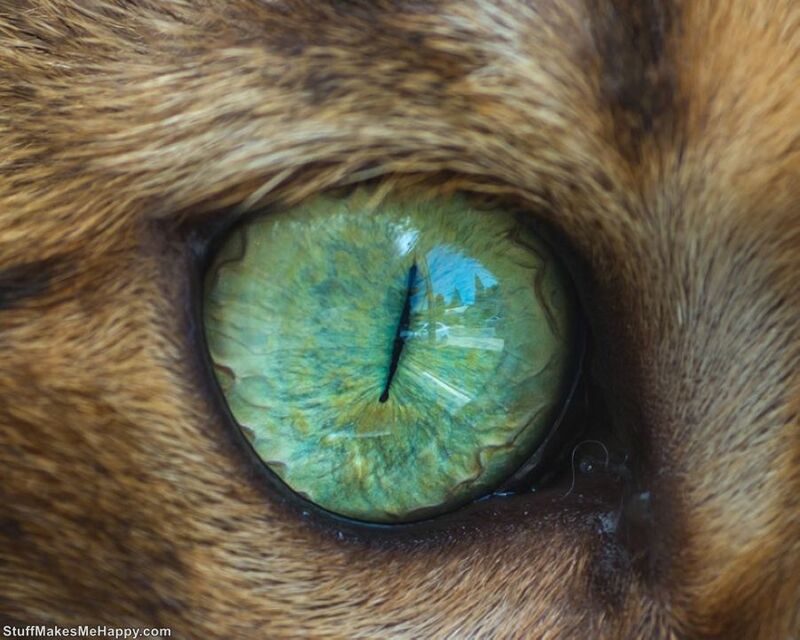 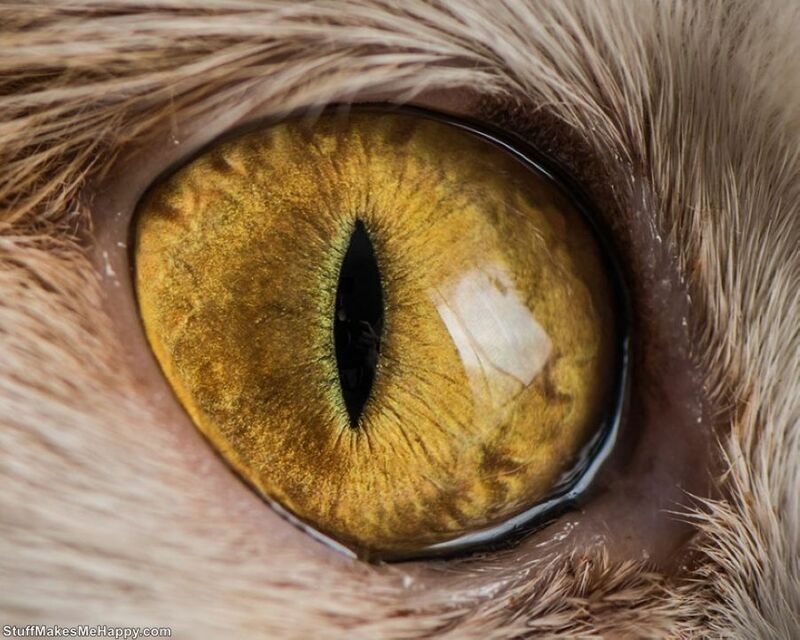 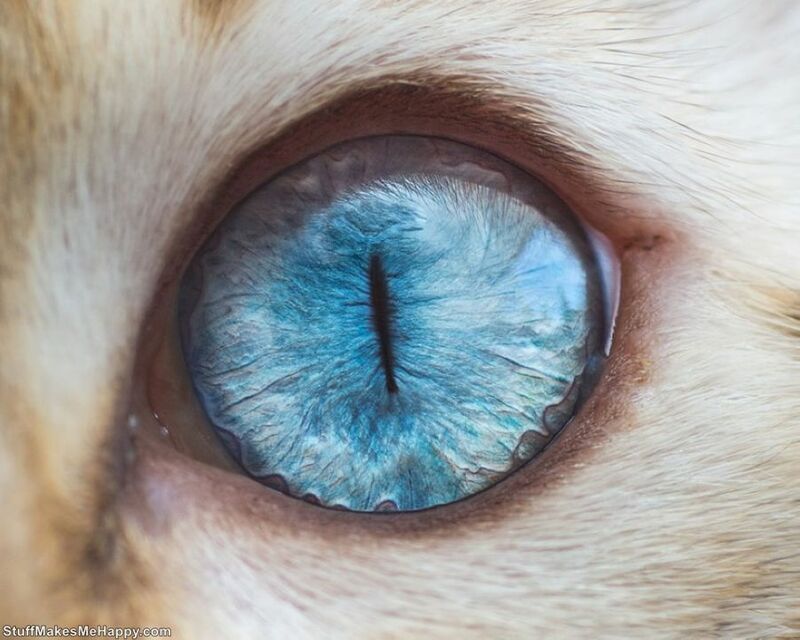 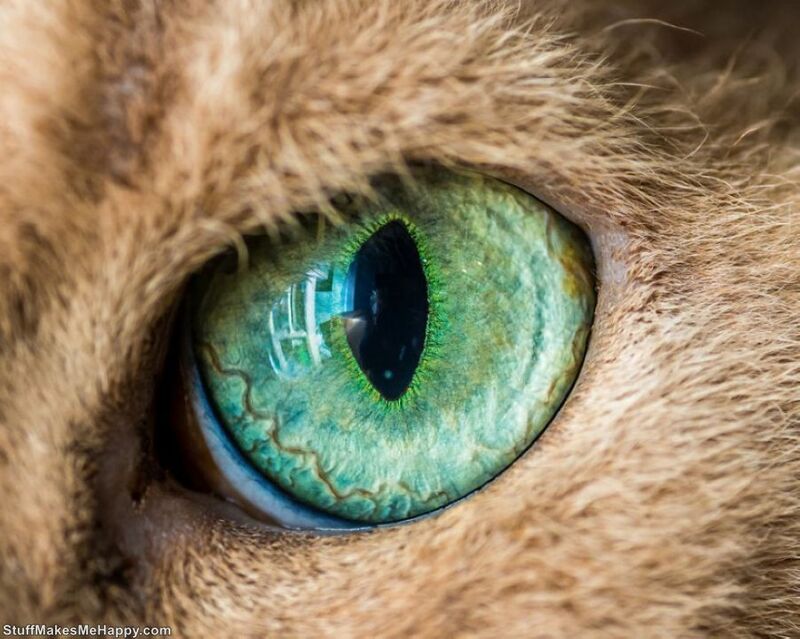 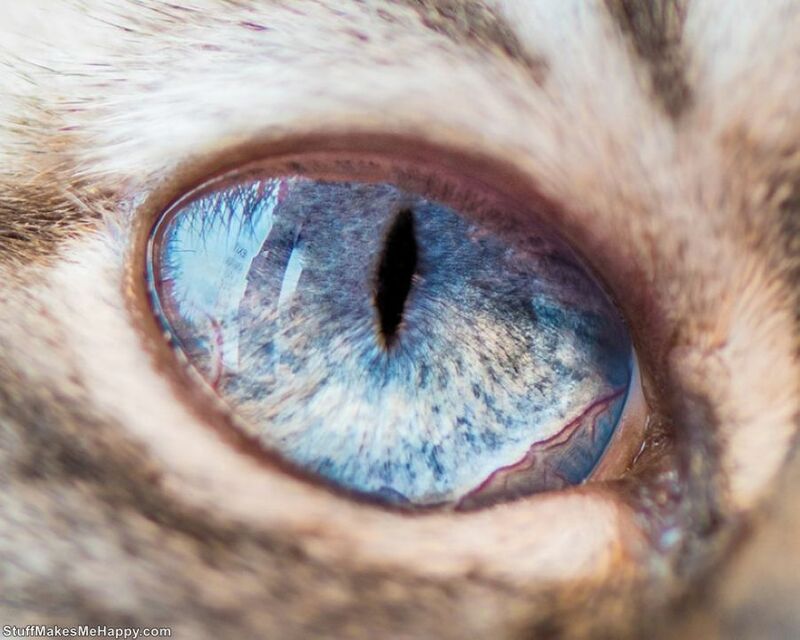 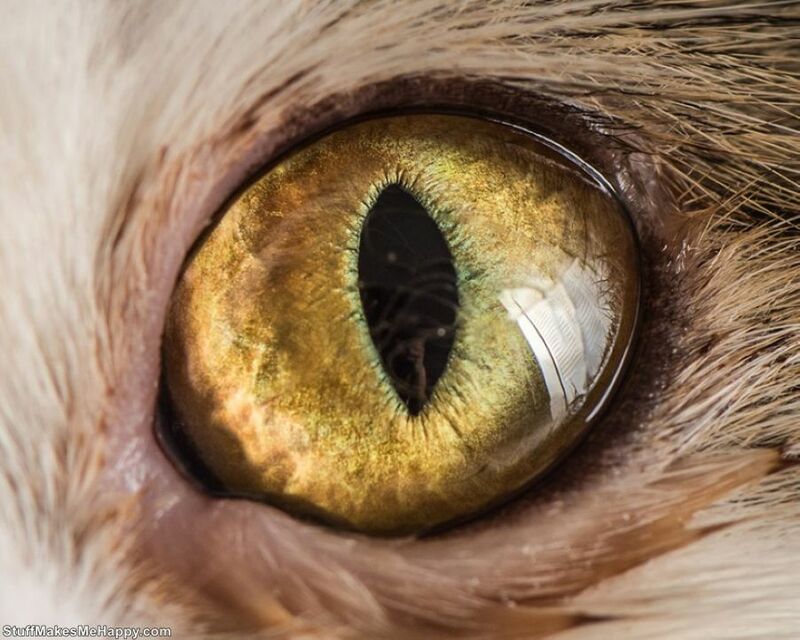 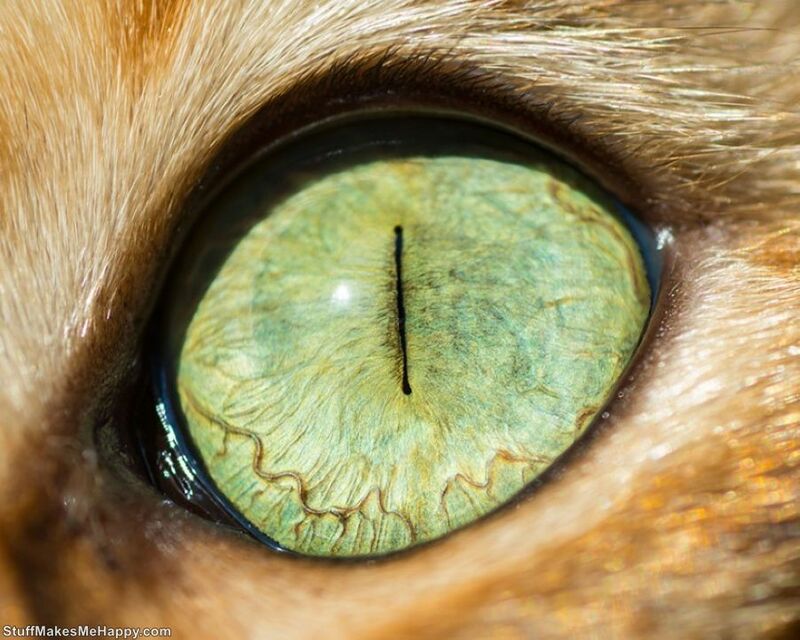 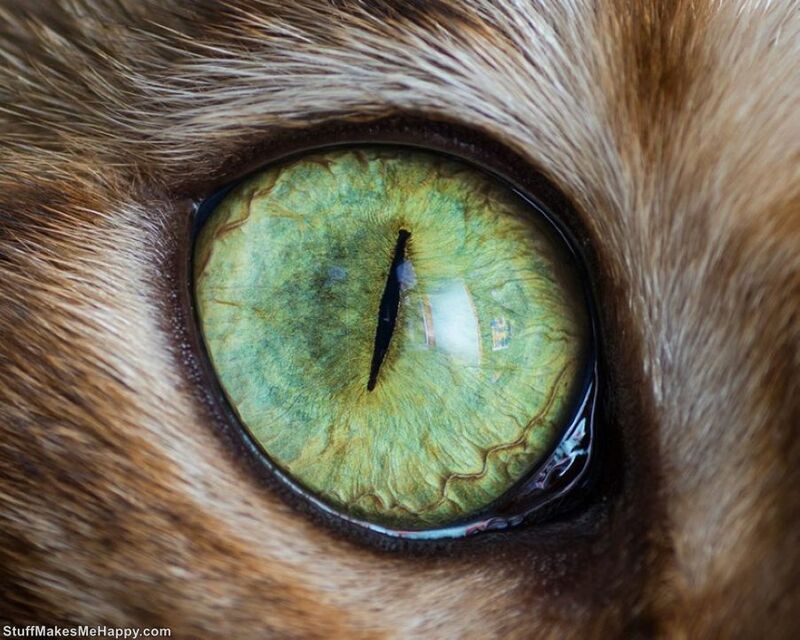 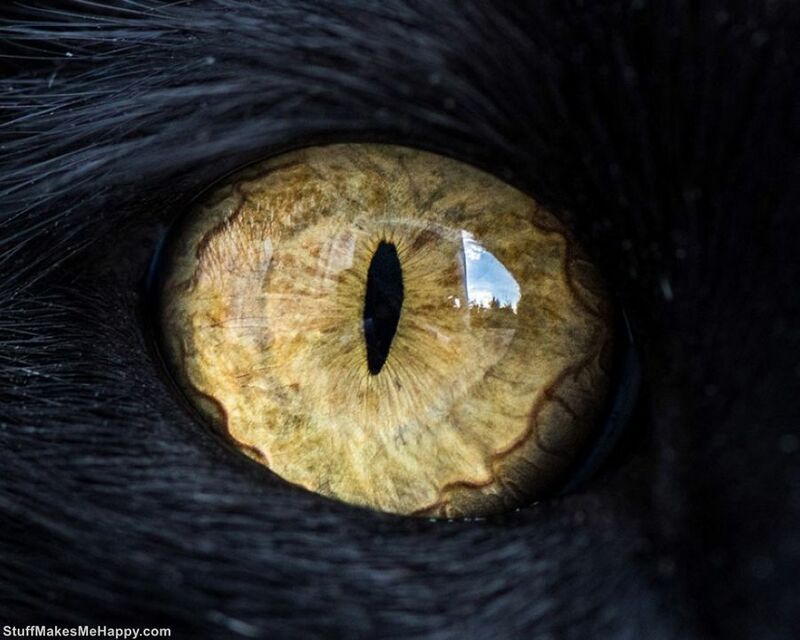 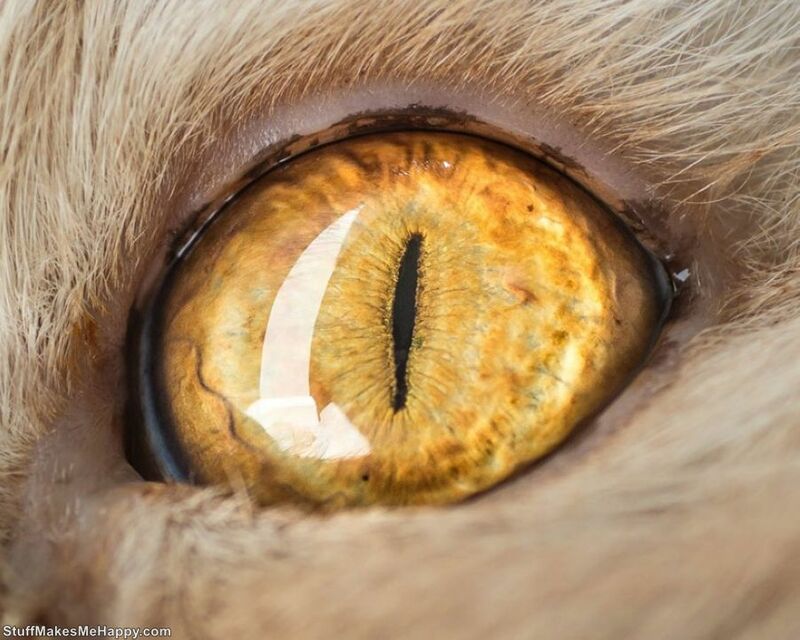 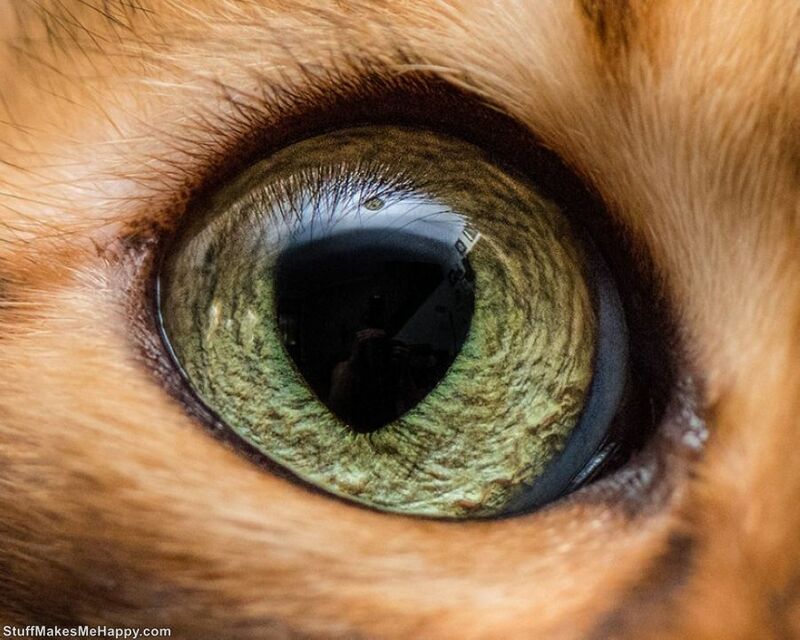 Checkout these Fantastic Cat Eyes Macro Shots and get inspired.